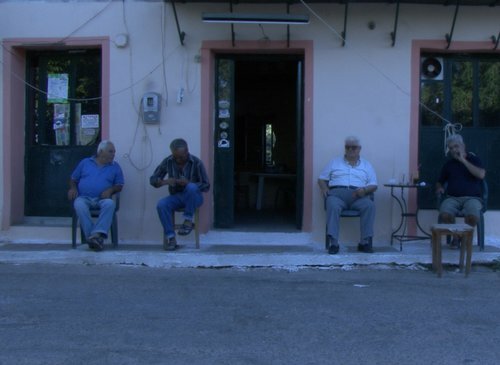 A documentary-travelogue visiting the places where Nikos Kazantzakis lived, was inspired and created. 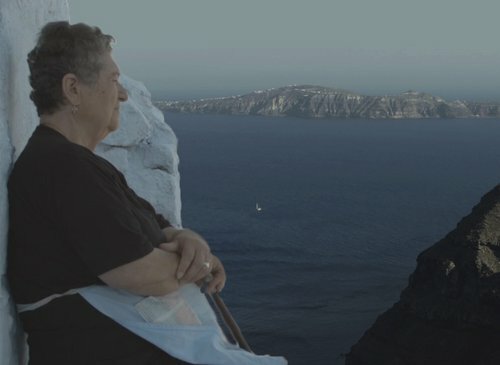 From Crete to Adib, Boží Dar in the Czech Republic, Assisi in Italy, Mani and Aegina the outline of a journey is formed and a dynamic portrait is sketched of an artist who is still being discovered in the present day. In attendance of the cast and crew. 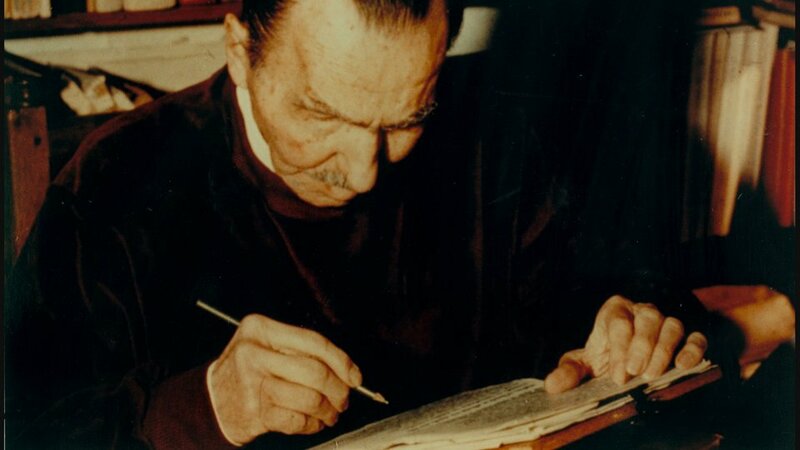 A documentary that adds to the great Nikos Kazantzakis evolving portrait. Through a fascinating journey filled with boldness, originality and immense respect, we find out about the personality and the work of a writer who defined not only his era, but also his birthplace, his country and the world of art and literature. The journey begins in Crete, where Kazantzakis grew up and where Kazantzakis Museum a global attraction is located. It continues to Antibes in France, Bozi Dar in Czech Republic, Assisi in Italy, Mani and Aegina in Greece, composing a picture of the places that inspired this great writer, the places where he lived and worked tirelessly. 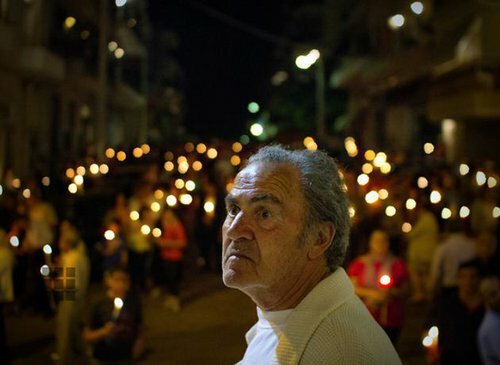 He was born in Athens in 1981. His debut feature Gran Partita (2011) won the award for best digital film at Drama Film Festival. In 2016, his film Cube won the award for Best Screenplay at Athens International Film Festival.